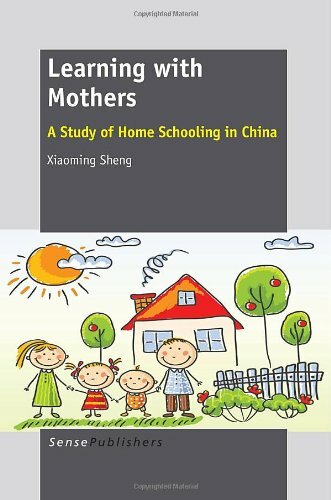 It’s not compulsory for foreign children to attend school in China, so there are no legal obstacles to homeschooling. Many families will opt for homeschooling to save on costs, spend more time with family, and get the best out of their China experience by exploring the hutongs, museums, and other cultural heritage sites. Is Homeschooling in Japan illegal? There is no definitive answer as yet and you will obtain a different understanding by different parties depending on where you live and who you are talking to. Resources, support groups and laws for homeschooling in Thailand. Websites recommended by your Homeschool Guide. Resources, support groups and laws for homeschooling in Singapore. Websites recommended by your Homeschool Guide. Seoul American Homeschool Network – Yongsan SAHN is a support group for homeschooling families living & working at USAG Yongsan & its related organizations. This is not a religious based group. This is a group for all home-schooling families to come together to support one another for the purposes of schooling their children.